NOTE: This free panel is available on the Panels and Videos page. It is NOT a replacement for any of the current V6 modules. It is simply a new panel for people who want a fast and simple way to start working with luminosity masks. 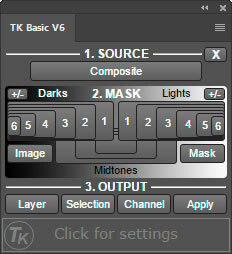 I’m very happy to announce the new TK Basic V6 panel for Photoshop. It has the same core process and speed as the more comprehensive RapidMask2 module, and has similar features and layout. It’s essentially RapidMask2-lite and is a great way to experiment with adding luminosity masks to the Photoshop workflow. It’s also free and comes with some great videos. Rapid Mask engine. The Basic V6 panel uses the same technology for generating 16-bit luminosity masks as the V6 RapidMask2 module. New masks are calculated and displayed on screen at near real-time speeds. 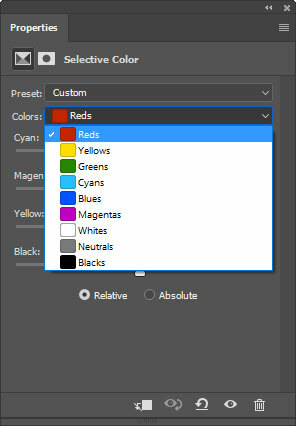 Multiple output options. 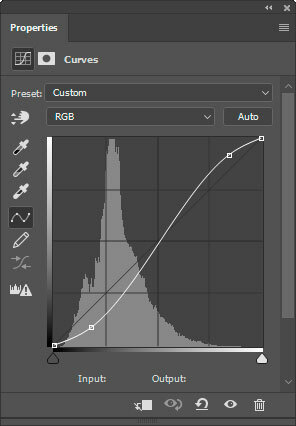 Curves, Levels, Brightness/Contrast and Hue/Sat adjustment layers are available in the “Layer” menu. Selection, Channel, and Apply buttons provide additional output options. Compact design. Small footprint so the image window is not obscured. 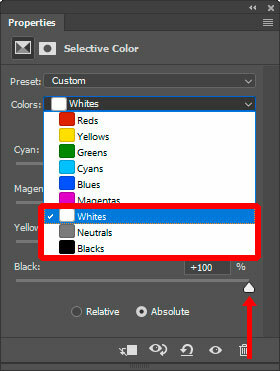 The panel can be conveniently placed above any standard Photoshop panel or docked at the side of the workspace. Active selection indicator. 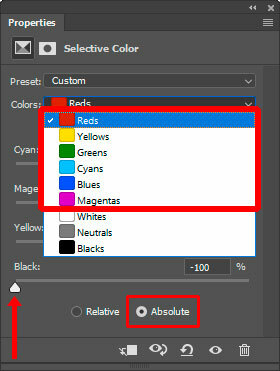 Provides visual feedback that Photoshop has an active selection even if it’s too weak to generate selection borders or if the marching ants have been turned off. Language switch. Settings dialog offers six language options for the panel’s user interface. Photoshop CC and CS6 compatible. Download folder has versions that work in PS CC and CS6. There are many ways to use luminosity masks when developing images in Photoshop. 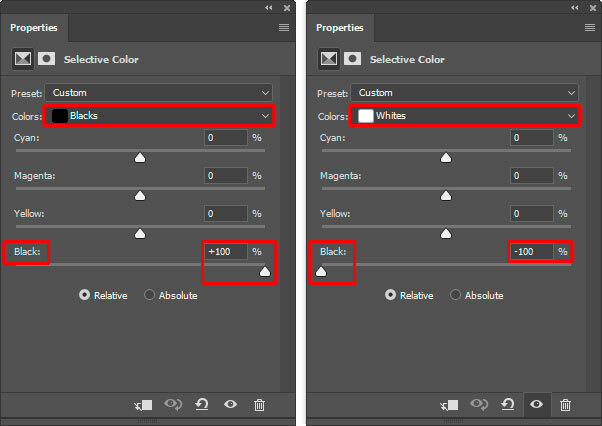 Adding them as layer masks on adjustment layers and painting through active luminosity selections are two common techniques. 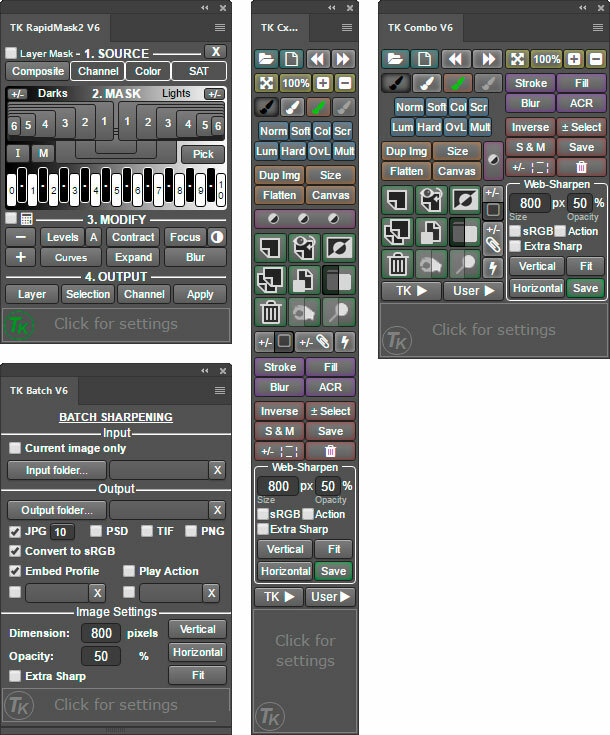 The Basic V6 panel makes it easy to incorporate these methods into the workflow simply by clicking a couple buttons. The panel is also a great way to to see how easy it is to use luminosity masks since the Rapid Mask engine does all the hard work in the background. 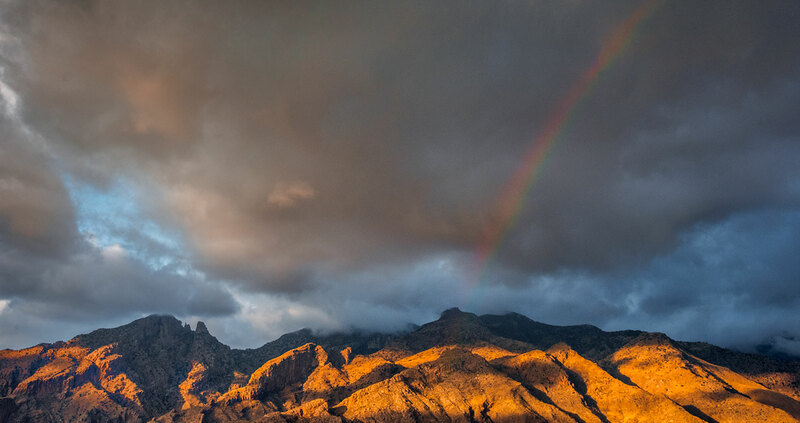 Luminosity masks need to be fast and intuitive in order to become a standard part of the workflow. The TK Basic V6 panel makes this possible and is the ideal tool for quickly getting up to speed with their creative potential. To make the panel even easier to use, Sean Bagshaw has recorded a fantastic set of six new videos that are also included in the free download. Three of them are available to watch below. The first is a brief introduction to the new Basic V6 panel. The second is probably best and most concise description of luminosity masks I’ve ever watched. And the third video is a button-by-button walk-through of the entire panel. The download folder has additional videos on installing the panel, setting up the color workspace, and workflow demonstrations on how to use the panel. The TK Basic V6 panel and videos are available as a free download on the Panels and Videos page. I hope you enjoy the new TK Basic V6 panel and find it useful. Please let me know if you have any questions or suggestions.